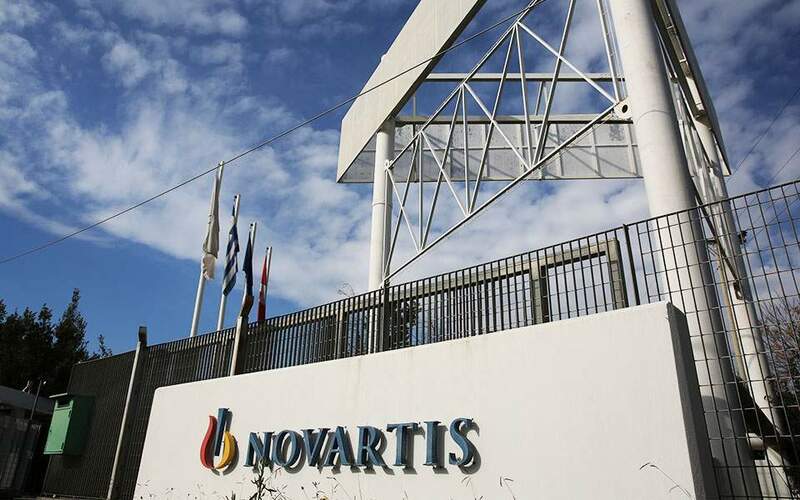 As prosecutors continue investigating the Novartis case, pending further evidence, judicial sources are expressing concern that the findings could be discredited due to the way they are being handled in the parliamentary probe. The evidence provided to Parliament’s investigative committee by the corruption prosecutor is reportedly being compromised due to the partisan approach of lawmakers. Sources say many Novartis documents that were confiscated by prosecutors, such as that referring to former conservative prime minister Antonis Samaras and a host of other politicians, do not hold water, and that the handling of the affair only serves to spark political acrimony and deflect public attention from other pressing issues that do not favor the government image. Analysts expect the parliamentary committee’s tenure will be short and the case file will be returned to prosecutors as government officials have said in public that the charges of bribery have not expired under the statute of limitations.